Kitty Krauss has a very particular outlook on Minimal and Constructivist Art. She reinterprets certain historical forms by highlighting their sensitive dimension. 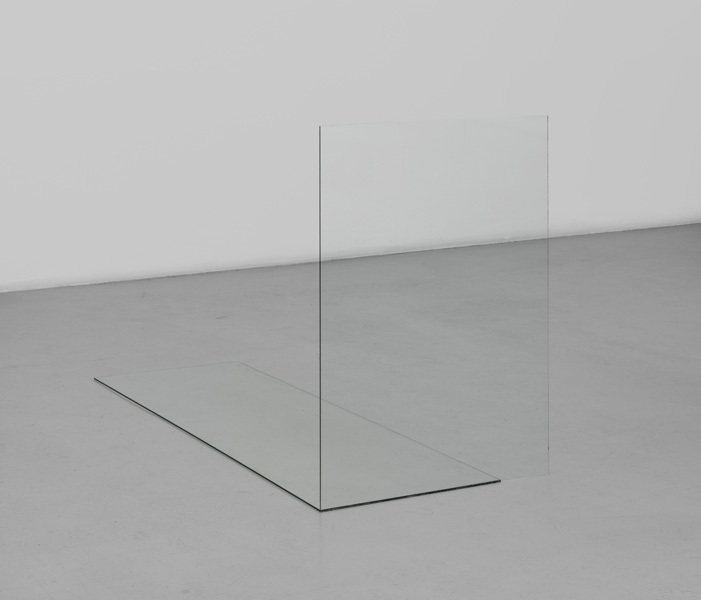 She uses glass, ice, light, mirrors in works that toy with the tension between formal perfection and extreme fragility. References can be found to sculptures by Richard Serra but also by Joseph Beuys or Dan Flavin. She questions the Modernist myths, the aesthetic preconceptions of the art of the 1960s. The materials she uses are intentionally chosen to evoke the fragility and impermanence of things. Kitty Krauss was born in Heidelberg, Germany in 1976. She lives and works in Berlin. Kitty Krauss has a very particular outlook on Minimal and Constructivist Art. She reinterprets certain historical forms by highlighting their sensitive dimension. She uses glass, ice, light, mirrors in works that toy with the tension between formal perfection and extreme fragility. 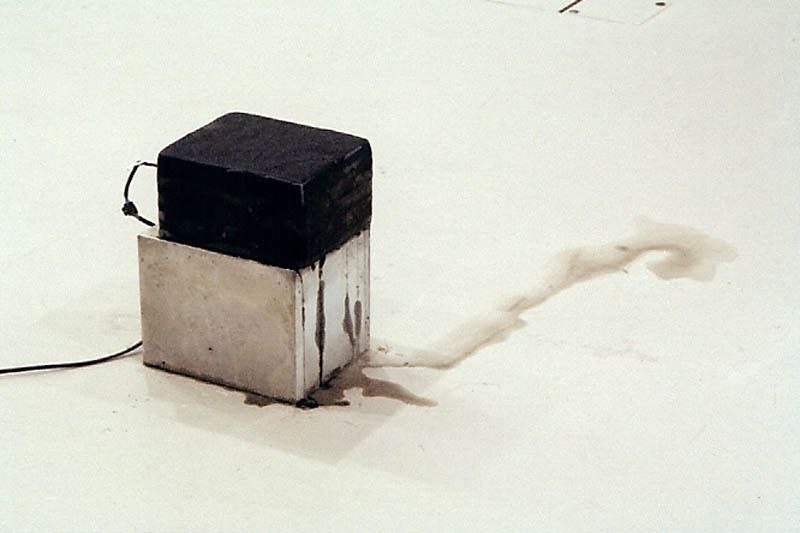 References can be found to sculptures by Richard Serra but also by Joseph Beuys or Dan Flavin. She questions the Modernist myths, the aesthetic preconceptions of the art of the 1960s. The materials she uses are intentionally chosen to evoke the fragility and impermanence of things. Kitty Krauss was born in Heidelberg, Germany in 1976. She lives and works in Berlin.